Cool spirit and loved the "Baby It's Cold Outside" segment. I had to sing this song in school chorus last year and it is a lot harder than it looks. Loved, Lea Michelle in "All I Want For Christmas Is You". the Wham song was great, too. My folks liked this episode because they think it's one of the "cleanest" that's been aired lately. I don't necessarily think they are right. I just like it for other reasons. Join in and write your own page! It's easy to do. How? 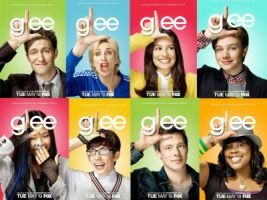 Simply click here to return to Your Favorite Glee Episode.